We may not have to wait much longer to jump in a taxi without a human driver. According to Bloomberg, Waymo is about to unveil the world’s first driverless ride-hailing service as soon as next month. 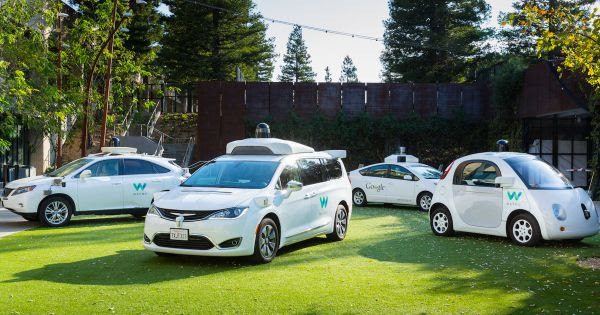 Waymo has yet to officially announce a new name for the project. The human body doesn’t extract all the energy out of food, so our waste is a great untapped energy source. 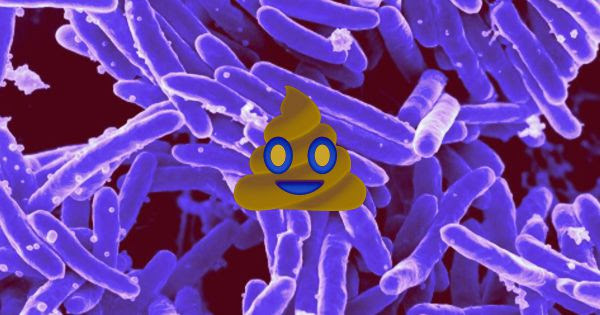 Now, thanks to purple photosynthetic bacteria, we can convert our poop into hydrogen and carbon energy sources. “Microchipping would give bosses even more power and control over their workers."